File Types: ZXP; File Size: 70.48 KB; Requirements: Adobe CC+. 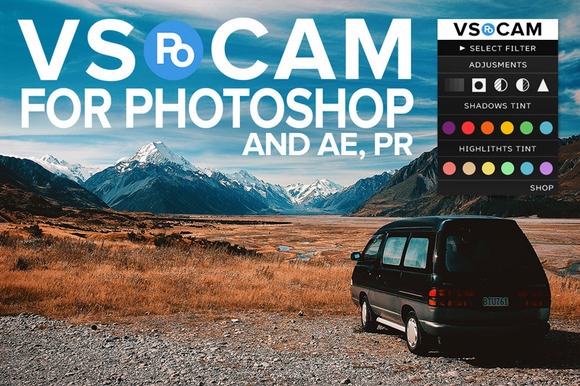 Give effect to your photos , like a VSCO Cam with VSPO Cam use very simple . Each package is Necessary to buy separately. Keywords: vsco, vsco cam, color, colour, lut, filter, photoshop, lightroom, camera raw.